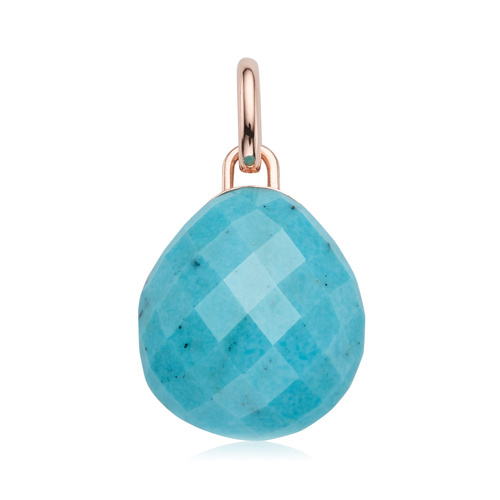 This bracelet features a striking checkerboard cut Turquoise gemstone, measuring 7.5mm x 7.5mm. 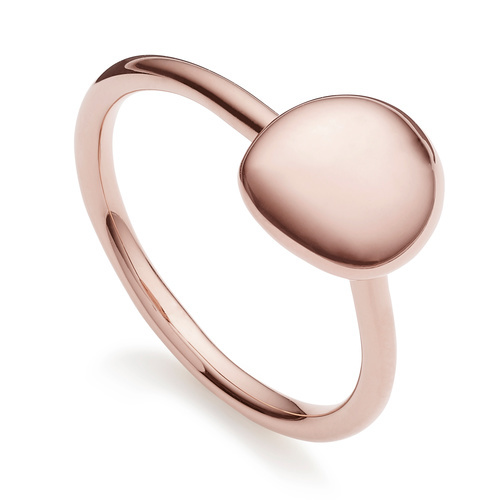 The chain measures 16.8cm and a sliding bead allows you to adjust its length. 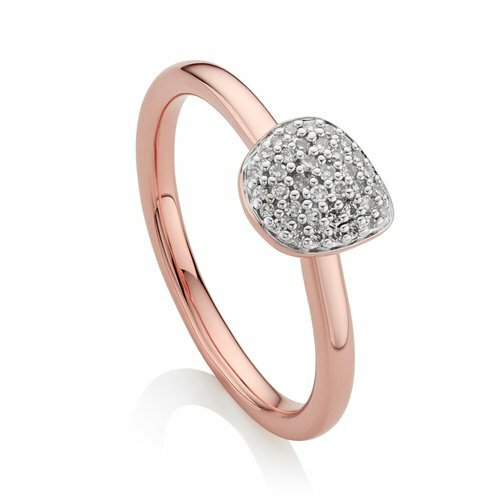 Wear alone or with other items from the Nura collection for an elevated look. 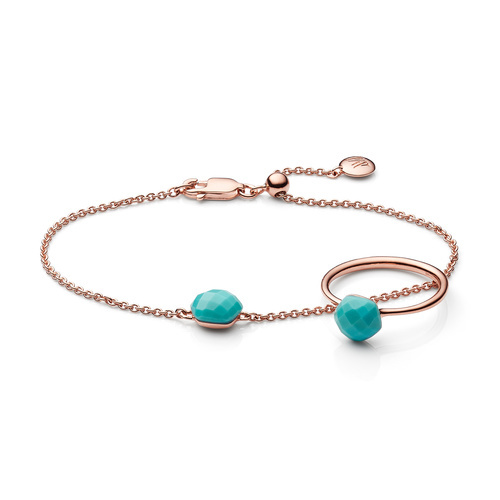 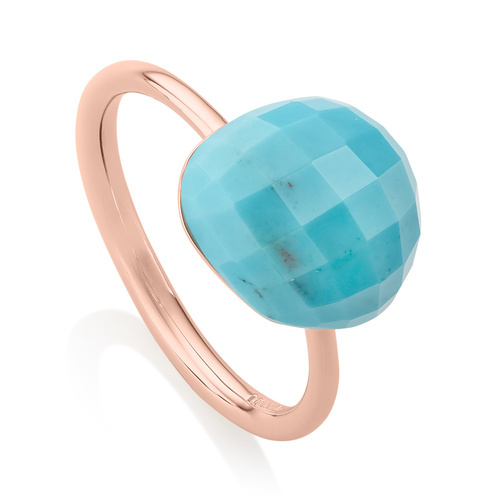 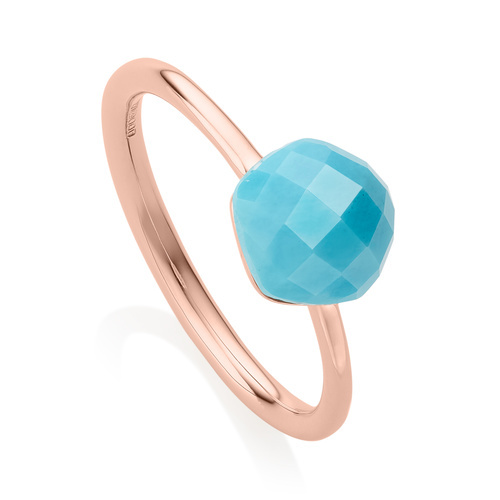 Discover the simple, organic shapes of the Nura turquoise ring and bracelet set. 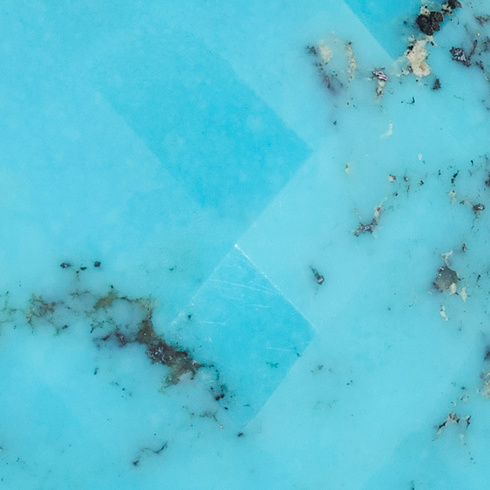 Set with striking turquoise gemstones, these pieces draw inspiration from tumbled pebbles, reef fragments, and polished shells found on the beaches of Menorca.